As part of our continued expansion G-Solutions is moving it’s headquarters to a newer, larger office. 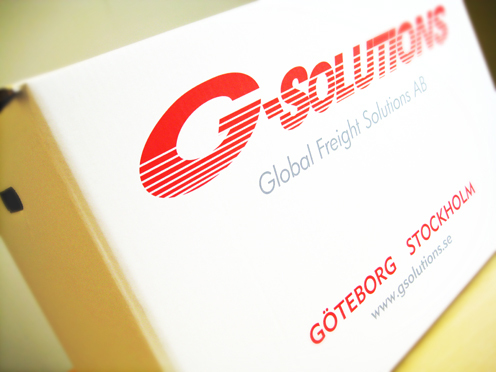 We will still be centrally located in the city of Gothenburg. From the 1st September 2013 we will have the following physical address for visitors and personal contact: Odinsgatan 6, Gothenburg. For all items of post we can still be reached by posting to: Global Freight Solutions AB, BOX 11166, S-404 24 Gothenburg, Sweden. Visitors are of course always welcome at our new address at Odinsgatan 6, but please continue to use the BOX 11166 address for posting. Our telephone numbers and email addresses remain the same. We will also continue to operate out of our Stockholm branch (Removals) and also out of our Eskilstuna branch. For contact details please see the Contacts Page here on our website.